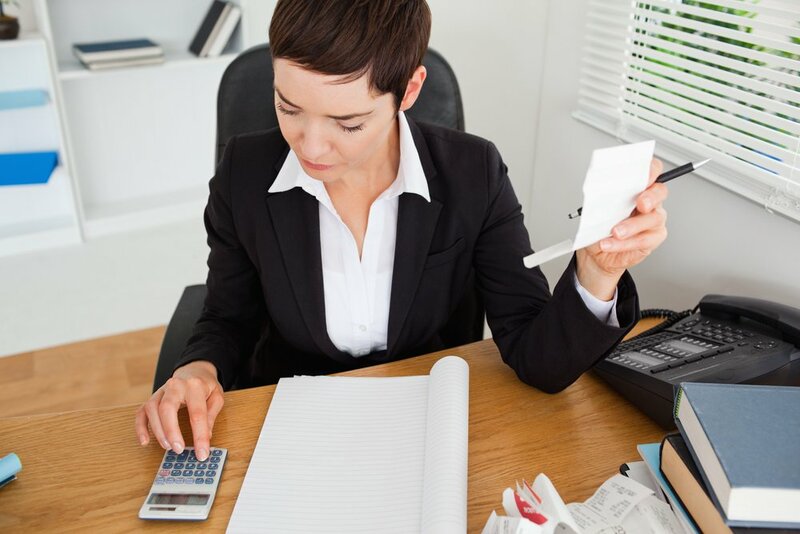 Taxes: the one word everyone tries to avoid. 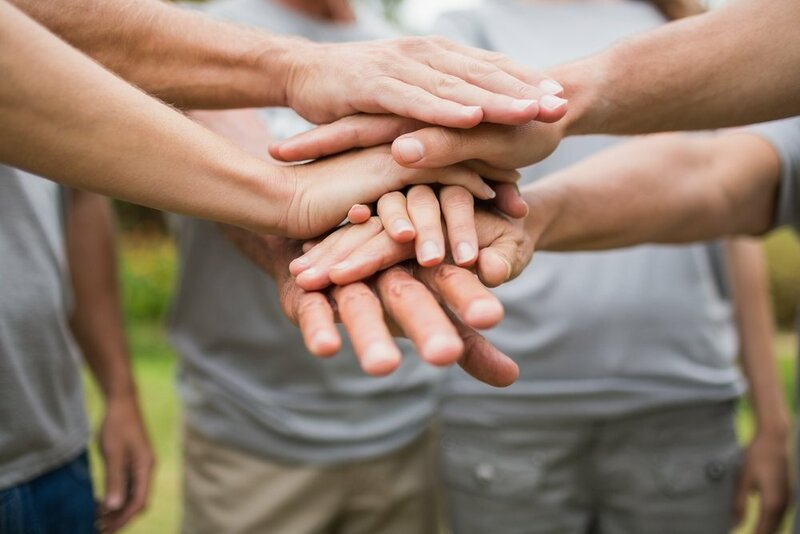 Our employee spotlight series highlights team members who go above and beyond every day. 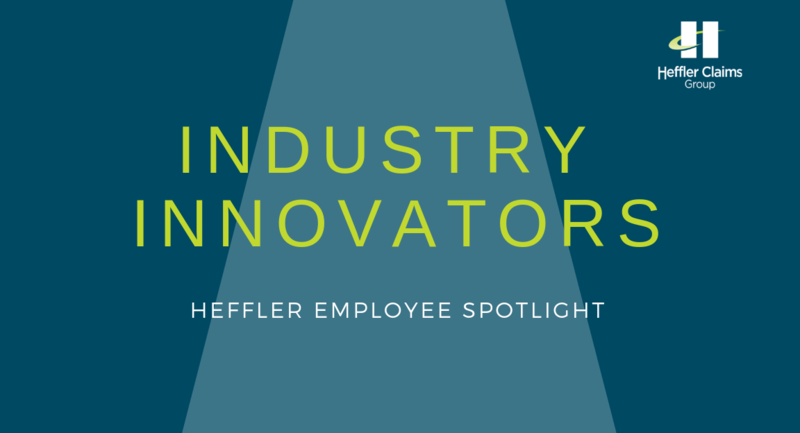 Get to know the hard-working people who make up the heart of Heffler. Below, we highlight Programmer/Analyst Jim O'Donnell.